The complete range of the compressor fitting joiner is manufactured from our esteemed company. Owing to the years of industrial experience, we have been able to supply our appreciated customers with an ample assortment of Commercial fittings joiner. Their rugged cast iron design accommodates very high operating pressures. Due to a wide variety of available force appraisals, accurate compressor sequences can be finished to in shape to numerous functions. 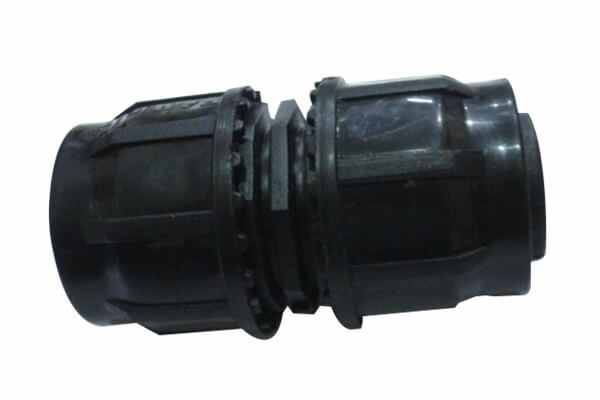 We have achieved immense expertise in offering Compressed Air Pipe Fittings. We are optimally applying our resonance knowledge of technology we are engaged in offering outstanding quality Services. The offered pipe fitting is perfectly designed as per the international standards by applying the excellent quality elements.